Looking for solicitors in Carmarthen? One of south-west Wales’s largest and well established solicitors firms has opened an office in Carmarthen. With offices in Pembrokeshire and Swansea Bay, JCP Solicitors are often asked to help clients in the Carmarthen area – and now their expert advice will be available right in the town. No matter what your legal problem, established solicitors JCP can help. And now, with an office opening in Carmarthen, their expert advice is easily available in the town. JCP are at the Old Court Building in Picton Terrace. They already have offices in Haverfordwest and Fishguard, as well as in Swansea Bay. JCP offers a wide range of legal services to businesses, including help with Employment Law and HR, business disputes, professional negligence, commercial property, commercial transactions and business start ups. And for individuals there are experts in the full range of legal services, including conveyancing, family law, property and wills and probate. They also offer specialist advice to agricultural sectors, construction and healthcare providers. 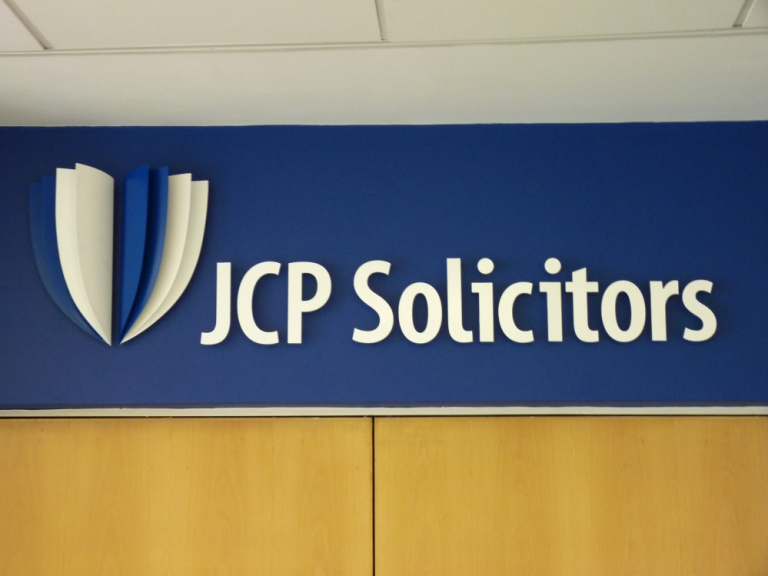 JCP offer their legal advice jargon-free and they have years of experience in the industry. The team believe in building trusting relationships with their clients that last for years and they pride themselves on their attention to detail. I work with Diana on thebestof and help promote all our great business members and also need to be told about all local events and organizations that we can feature on our community pages. To see the businesses in our Solicitors section, please click here.